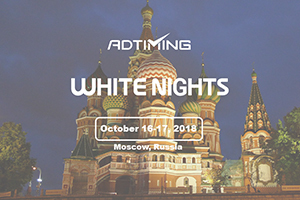 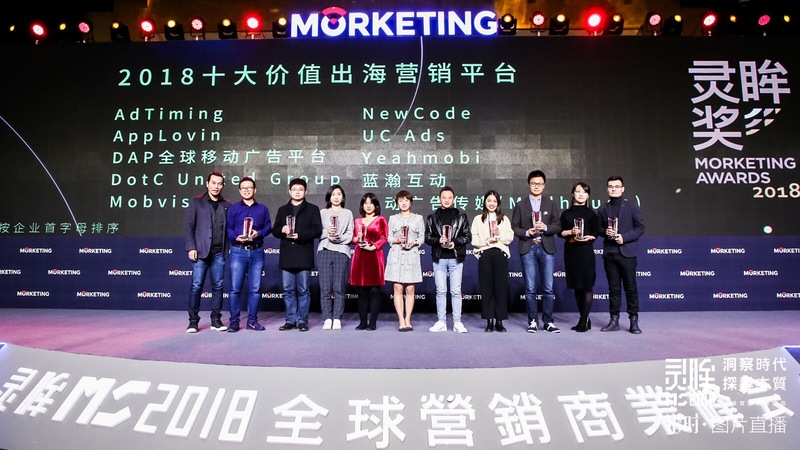 Since inception, AdTiming has long been providing aid to Chinese enterprises with premium global advertising service, in which AdTiming puts lots of resources and focus. 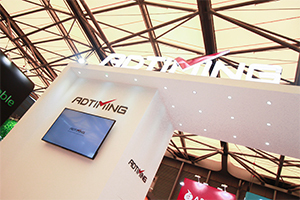 AdTiming launched its mediation platform, with technical supports from the Group. 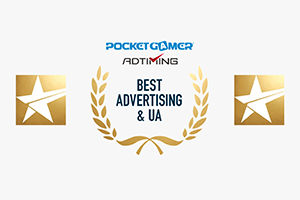 With premium and affluent global resources, the new platform supports all mainstream and innovative ad formats. 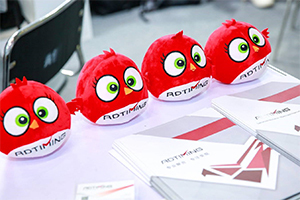 It provides diversified and profitable monetization solutions for more than one thousand developers.